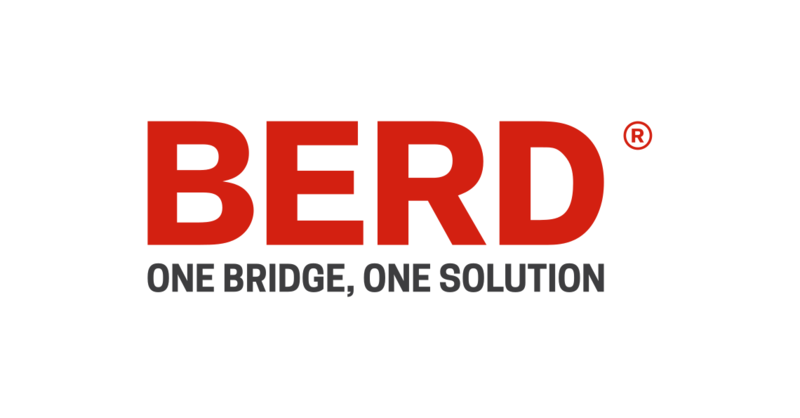 BERD is presently developing and manufacturing the largest movable scaffolding system of the world, for spans of 90 meters: M1. M1 will be the largest movable scaffolding system of today, leading bridges and viaducts construction to another level. M1 is being manufactured for the execution of a project of 6 km of high-speed rail viaducts, with spans of 90 meters, in Turkey. M1 will be operating 1st Quarter 2016.